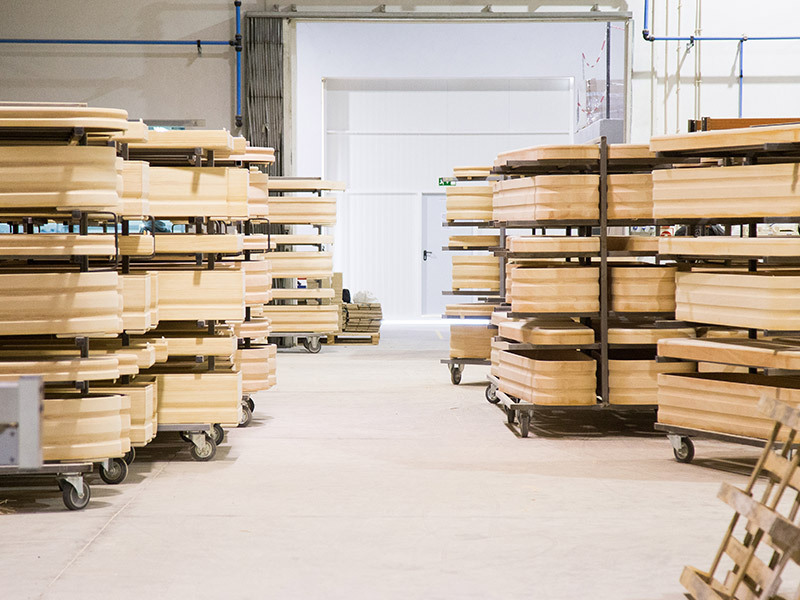 Chao is at the forefront of the distribution and sale of coffins in Spain since 1910. 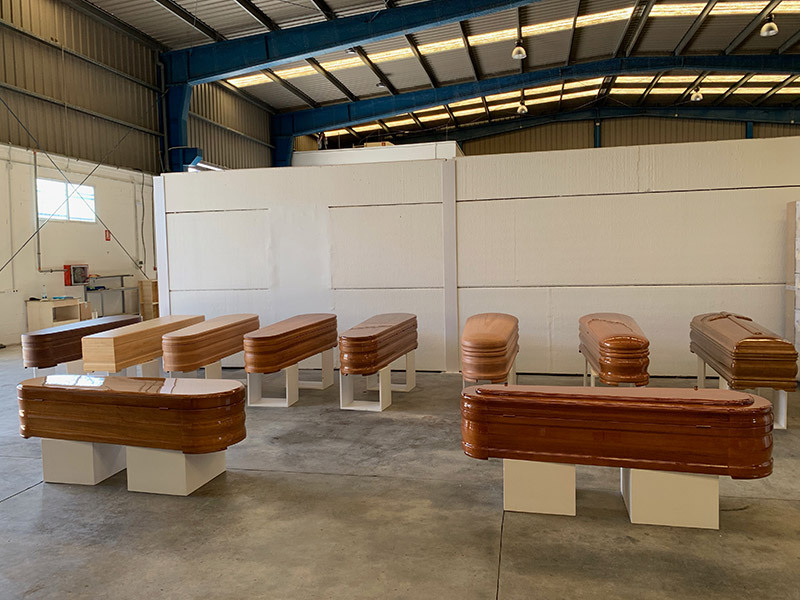 Founded by Antonio Chao Rodríguez in Ribadavia (Ourense), the company participate and collaborate on the development of major changes in the funeral sector. 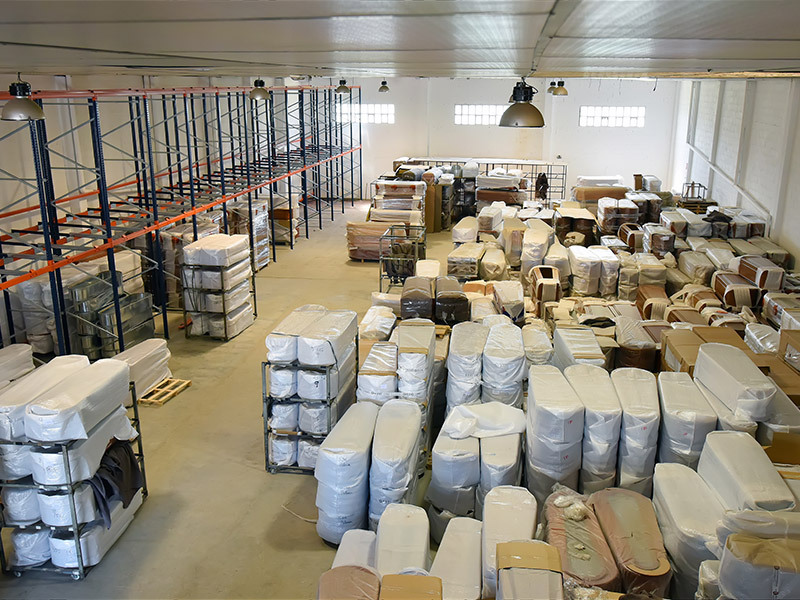 Production has updated over the years by applying technological and environmental improvements and making a commitment to quality and customer satisfaction. 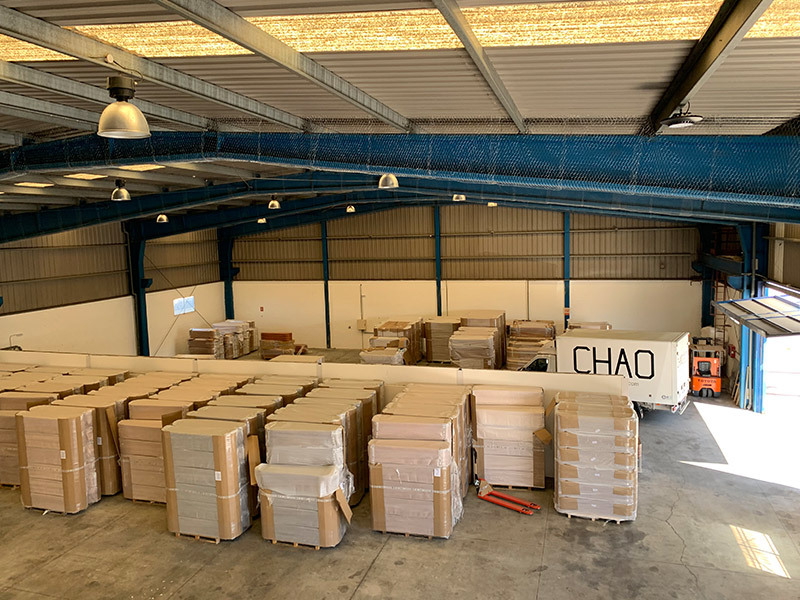 CHAO has a capacity to distribute more than 30,000 units/year and its logistic system can provide direct service to customers all over the world. 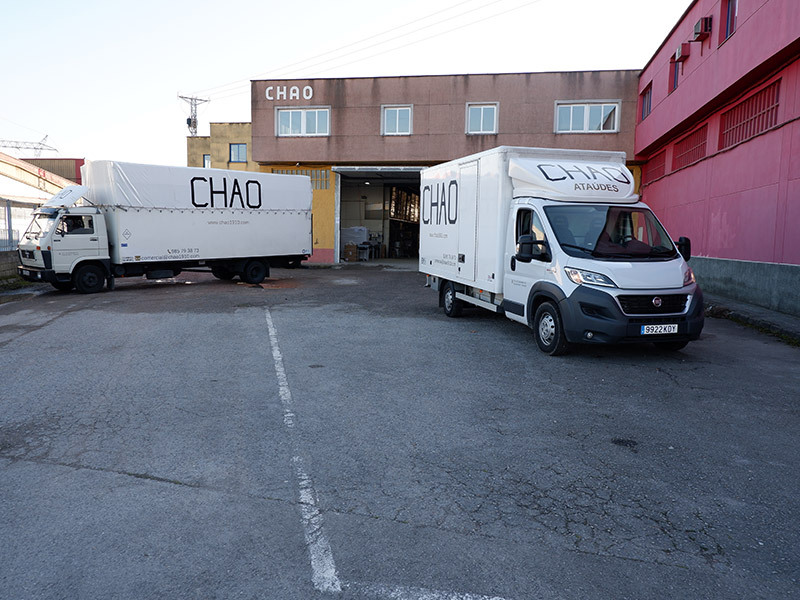 At CHAO we work with top-quality industrially manufactured products. 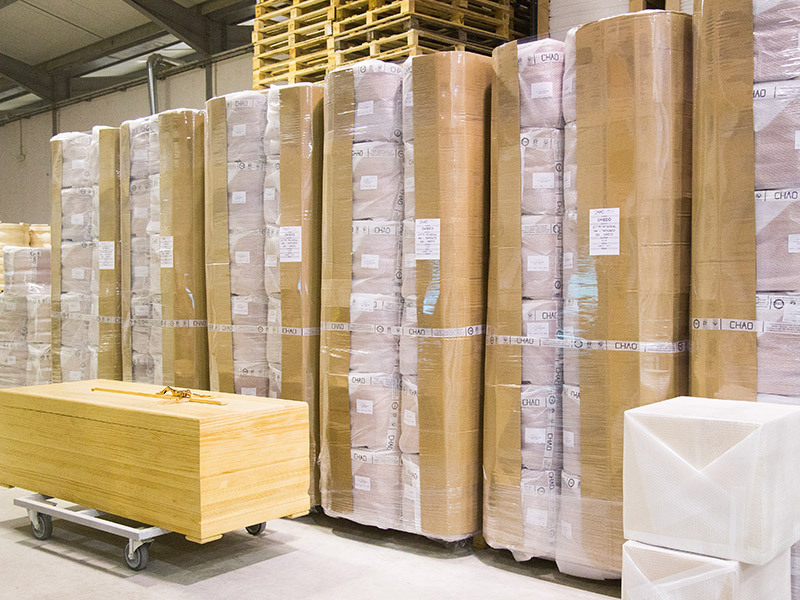 With extensive experience in the wood sector, the members of this family-run business, now into the third and fourth generation, primarily aim to provide an efficient and quality service to customers.